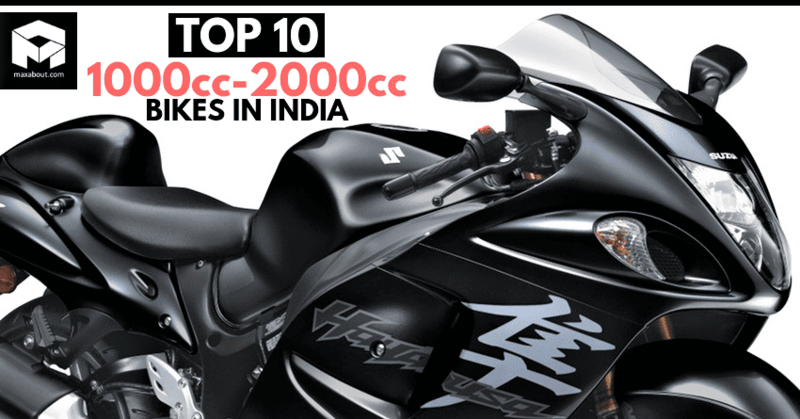 Top 10 best selling motorcycles in the 1000cc-2000cc category faced tough times in the last month of 2018. 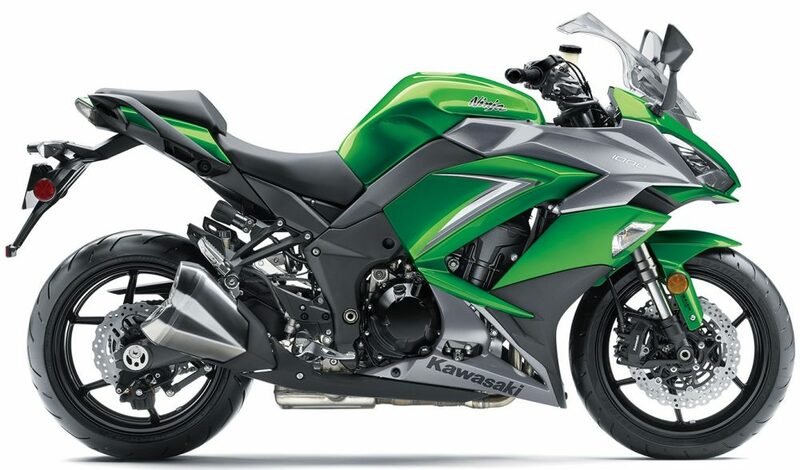 The most selling motorcycle among all was Kawasaki Ninja 1000 with 22 units, favoured not just by the good design, but also carrying a price tag that can make other brands sweat for existence. 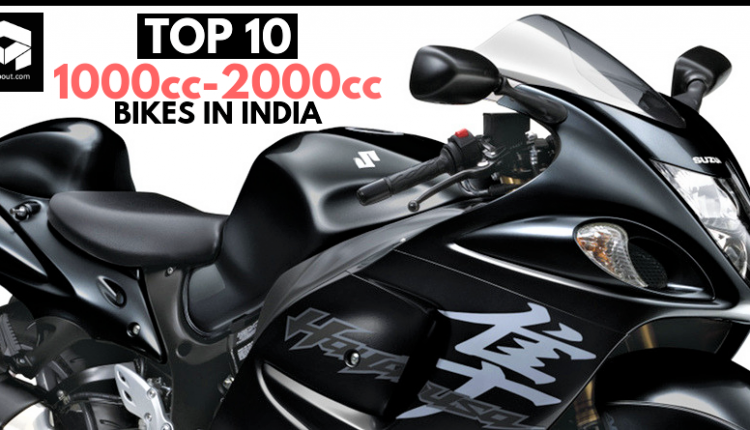 The second position goes to Suzuki Hayabusa with 18 units while third was bagged by Harley-Davidson Fat Bob with 13 units. The Fat Boy got itself the fourth position on this list with 12 units while Forty-Eight was left slightly behind with 11 units in the month of December 2018. The sixth position was bagged by Triumph Bonneville T120 with 7 units while Harley 1200 Custom was good for 6 units. The eighth position is shared by Harley Low Rider, Harley Roadster and Triumph Bonneville Speedmaster with 5 units each. The ninth spot was bagged by Thruxton R from Triumph with 4 units while the tenth position goes to four different bikes with 2 units each. 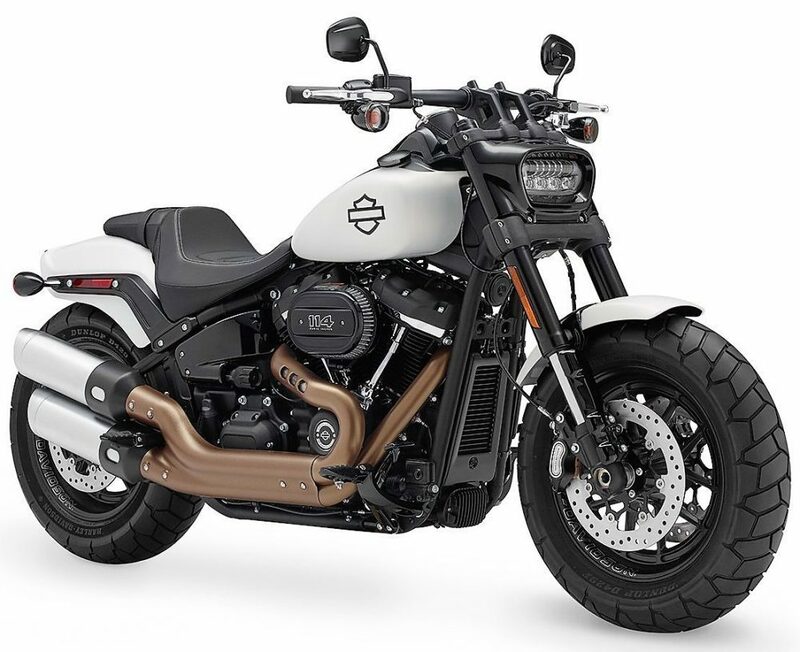 Surprisingly, the INR 50 lakh worth CVO Limited from Harley Davidson got two buyers in December. 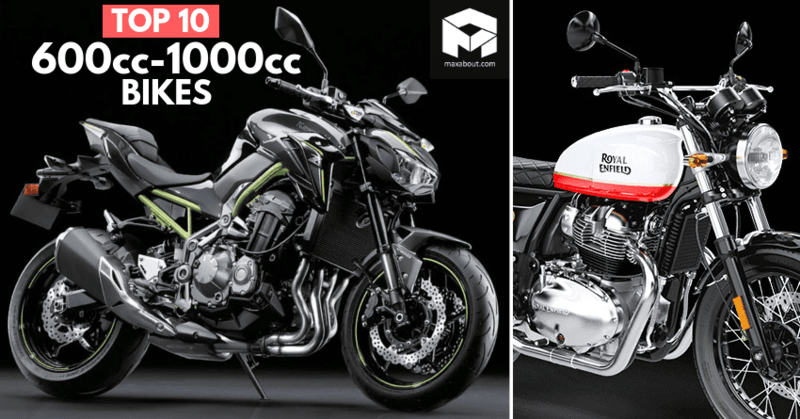 Apart from the top 10 bikes, one product each from Kawasaki and Harley Davidson was good for 1 unit each in the month of December 2018.